Preview the 18-day Herbal Parasite Cleanse Handy Chart. 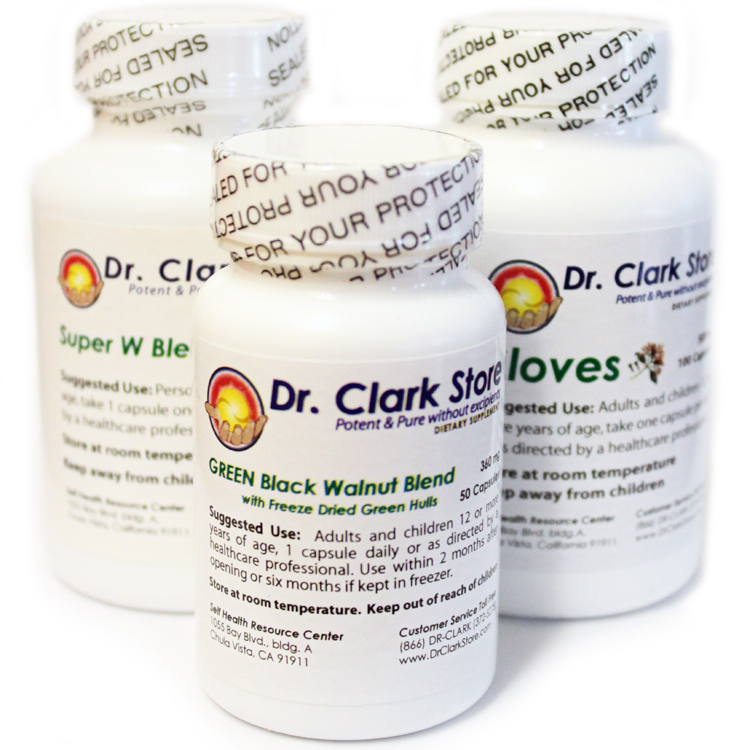 The Herbal Parasite Cleanse package contains Black Walnut Hull, Super W Wormwood Blend, Cloves and the Herbal Cleanses Recipe Booklet. This is enough for one person to complete the 18-day Herbal Parasite Cleanse Program. To order contents of this package separately as individual supplements, scroll below to Related Items.